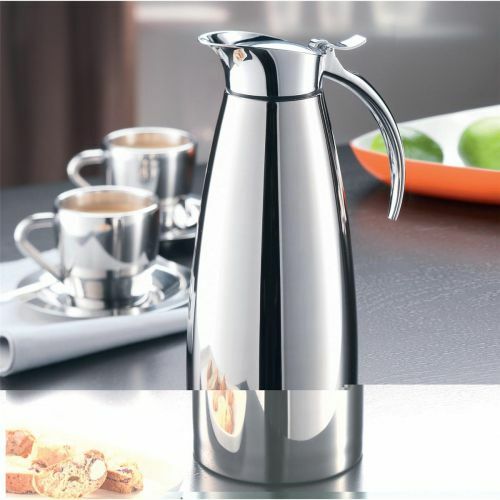 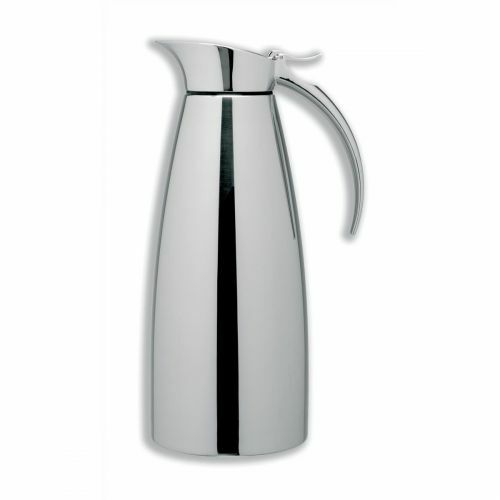 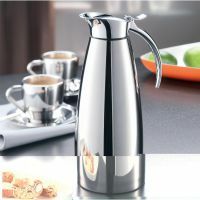 The stylish and contemporary 1L vacuum jug that's ideal for the home or office. 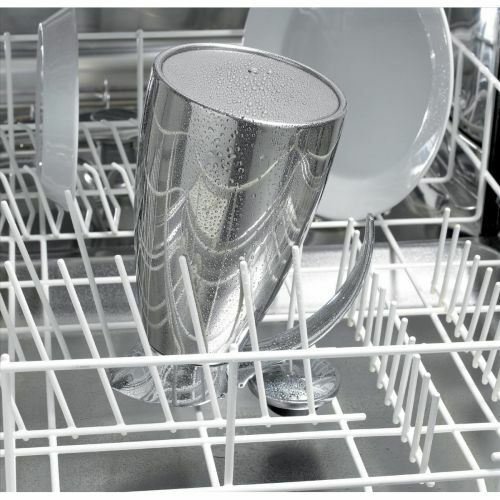 Double walled stainless steel liner and single handed operation. 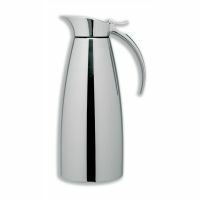 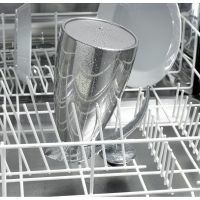 This vacuum jug retains hot temperatures for up to 8 hours and cold temperatures for up to 12 hours.